Italians have voted to reject constitutional reforms in a referendum largely seen as a confidence vote in their prime minister. As soon as voting ended exit polls estimated between 54 and 58 percent have voted no with between 42 and 46% voting Yes. The vote, called by centre-left Prime Minister Matteo Renzi, was on plans to streamline parliament. Specifically to reduce the power of the Senate, cutting its members from 315 to 100 in order to speed up Italy^s cumbersome law-making process. 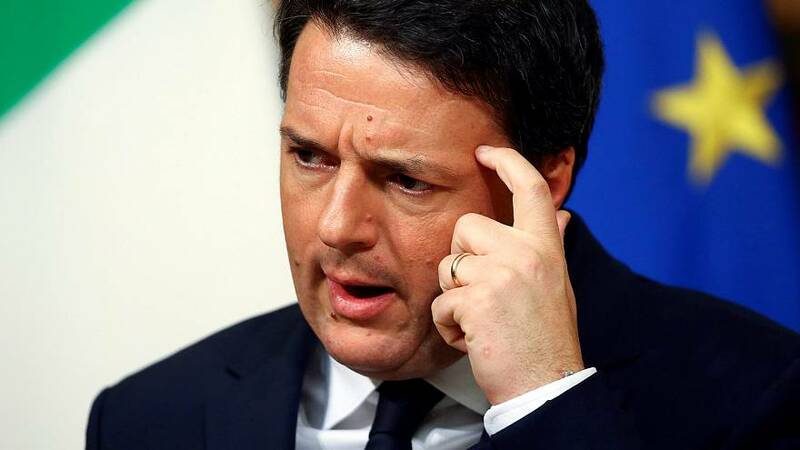 The result now leaves the future of Prime Minister Matteo Renzi un clear. Before the vote he said he will resign if he loses. Most opposition parties were against the reforms with the anti-establishment Five Star Movement leading the way. How has the world reacted the Italy’s ‘No’ vote?